Freed Developments is a team with the ambition and vision to become so much more than a development company. 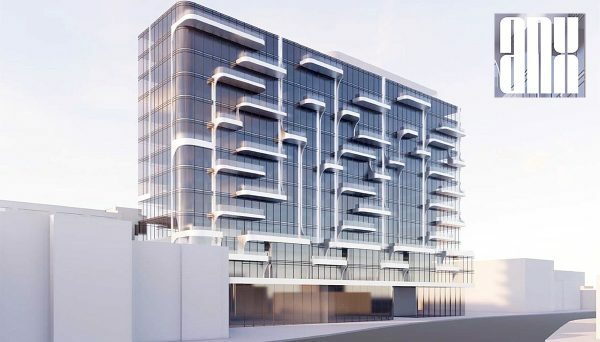 They have been instrumental in the revitalization of what is now the trendy King Street West district, having redefined the area over the past decade with their condominium projects. They already have almost $1-billion in finished buildings in the area, with another $1-billion in current development. 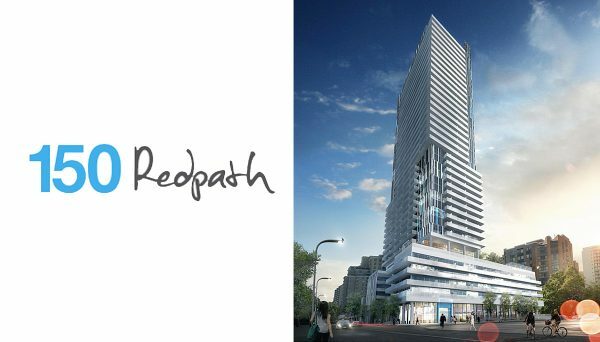 They are a heavily-decorated company, having won multiple awards including BILD's High Rise Project of the Year Award in 2016, the 2015 Award of Excellence from the Toronto Urban Design Awards and a 2013 People’s Choice Award. They are a company that believes in reimagining the industry with their own brand of design-based development, which requires an obsession to detail. Peter Freed is the mastermind behind this organization. Peter had always dreamt of being a prolific and game-changing builder, but his journey wasn’t always glamorous. The son of a real estate lawyer, Peter dropped out of the University of McGill in 1989 to begin his own toilet paper and cleaning supplies company, a far cry from his eventual accomplishments. In the early 90’s he wanted to learn about the real estate development industry. He opted to work as an unpaid labourer in a home building project for three months, as it was his only opportunity to learn about the industry. It was the only way they would hire him, according to Peter. 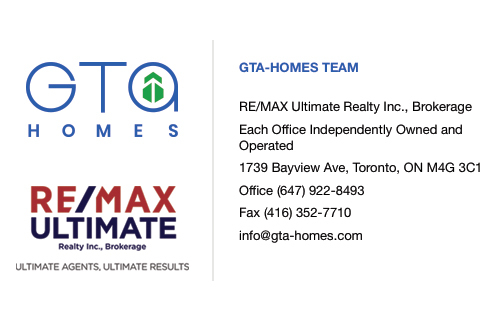 He built on this experience by moving to Markham and supervising a multi-house development project, where in addition to overseeing the process, he would sell units on the weekend. His ambition continued to push him forward as he began to work as an independant developer and project manager with the help of Mitchell Goldhar (of Smartcentres Inc) for financing. In 1997 he opened a department store that aimed to sell upscale items. The business closed after six months when its financing fell through. While many people would have succumbed to failure, Peter rose, phoenix-like, from the ashes. He had come to realize that his next big endeavour would be the revitalization of King Street West, then a heavily industrial stretch. He set out to acquire any piece of land he could and began building luxury residential mid and high-rises. Once a sleepy factory neighbourhood, today King Street West has transformed into one of the most successful neighbourhoods in the city - much like Peter himself. His company now employs over 600 people. 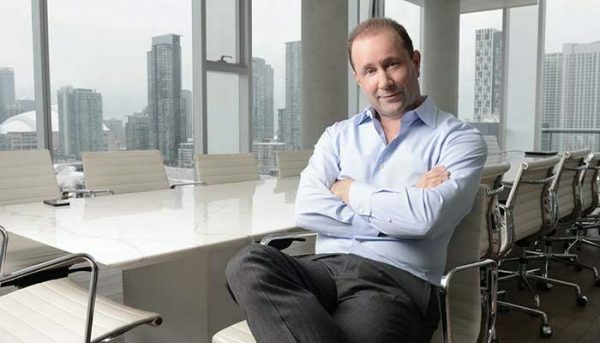 Freed Developments sees itself as more than just a real estate development company. 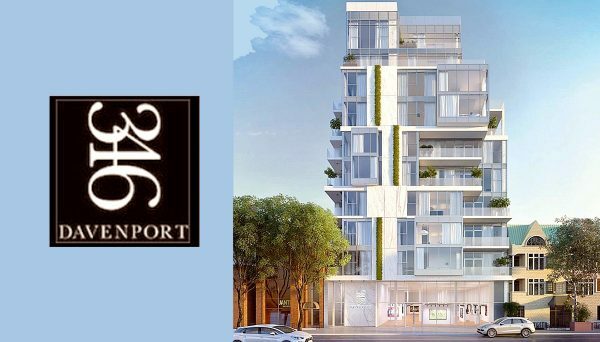 It presents itself as Canada’s first diversified lifestyle company - conceiving and building communities that are as much about structures as they are a lifestyle. 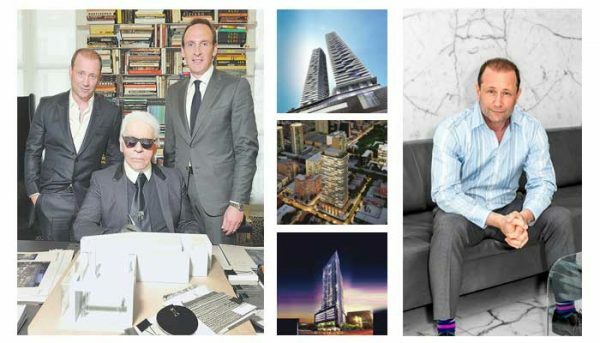 Today the company owns five high-end restaurants, almost 1000 parking spots, a Muskoka golf course and the Thompson Hotel - whose rooftop patio is often seen hosting celebrities like Drake and Richard Branson. Additionally, Freed is known for spearheading the reintroduction of Toronto Fashion Week. This is more than a corporation, this is an innovative new take on urban life. As we move towards the future, they aim to continue transforming the landscape with that ideology. 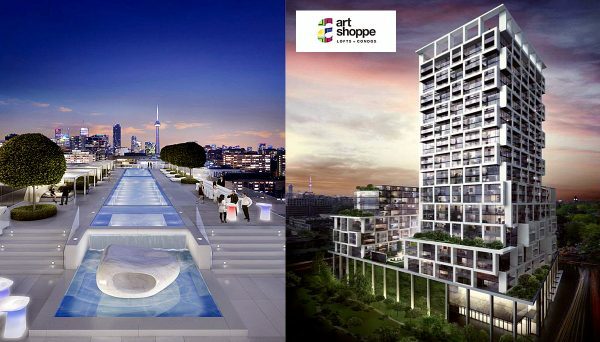 This mid-rise has 10 storeys and features 17 luxury loft-style condos. Its spacious units feature floor-to-ceiling windows and exposed concrete. It sits in a great location, right in the middle of The Entertainment District. Its address is 500 Wellington St W and it was completed in 2011. 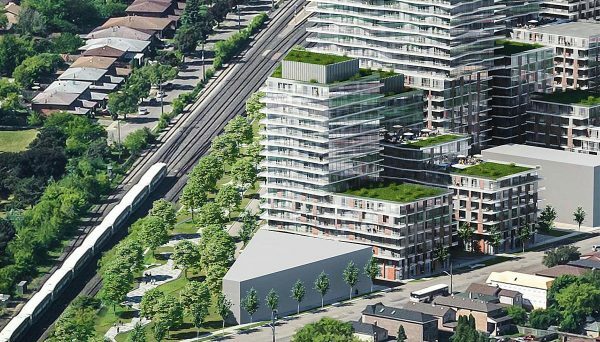 This 12-storey mid-rise has 408 units overlooking trendy King Street West. It features unbelievable amenities like a rooftop infinity pool, lobby bar, business lounge and state-of-the-art fitness club. Its perks include room service, housekeeping, laundry and dry-cleaning, even a personal trainer. Its address is 629 King Street W., and it was completed in 2015. This is an eye-catching conversion that sits near the TIFF Bell Lightbox. 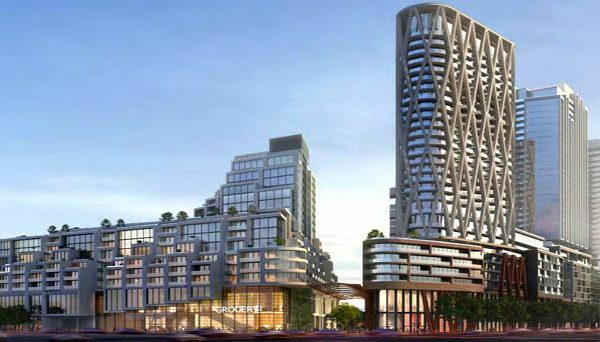 A sleek mid-rise adorned with striking crimson windows, it has 334 units that include condominium suites and townhouses. Its address is 560 King Street W., and it was completed in 2014.